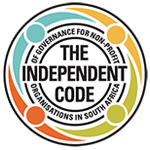 One of the most important decisions any board makes its appointment of the organisation’s leader and, in the process, mandating the leader to provide for and implement the vision and strategies of the organisation in line with its founding document. Part of the leader’s role is to undertake on-going environmental scans to assess how the world is changing, particularly in relation to the work that the organisation undertakes. He/she needs to have a good understanding of the sector in which the organisation works and the communities that the organisation serves. South Africa and other countries on the continent are geared to change, they seek transformation and are still young democracies. This means that leaders have to keep an eye on the ball and organisations need to adapt to changing circumstances. 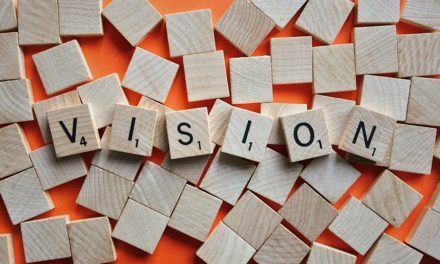 This is what visioning is about – being able to look ahead, to assess what are required as key interventions within the parameters of the purpose of the organisation and to strategise about how to take these forward, taking into account obstacles and risks. This is a key tenet of advancement – being clear what is to be done so that the organisation’s work is appropriate and innovative, responding to the new needs of society. The vision should not only be a theoretical view of the future, but should offer real possibilities to effect change. This is not so much about the published vision and mission of the organisation, but the leader must have the capacity to articulate a vision that goes beyond the documentation. Strategic thinking is about carefully choosing those specific interventions that will have the most impact and can be delivered efficiently and effectively by the organisation. There may be a number of ways to contribute to social change, but the key is to identify those that can be done well by the organisation, have real meaning for its work and will impact on society in a fundamental way. Finding the organisation’s niche also contributes to its identity and image, both key to advancement success. An organisation that does not review its strategies in a fast changing environment faces irrelevance and will find that it has been left behind.